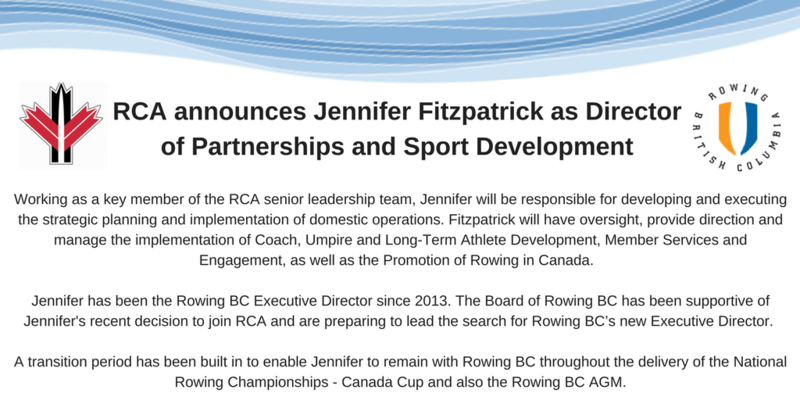 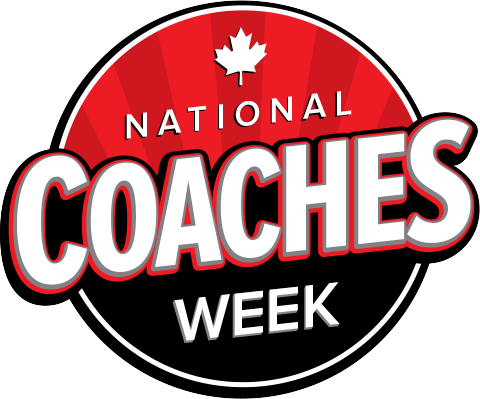 Congratulations to Jennifer Fitzpatrick on her new appointment as Director of Partnerships and Sport Development for Rowing Canada Aviron. 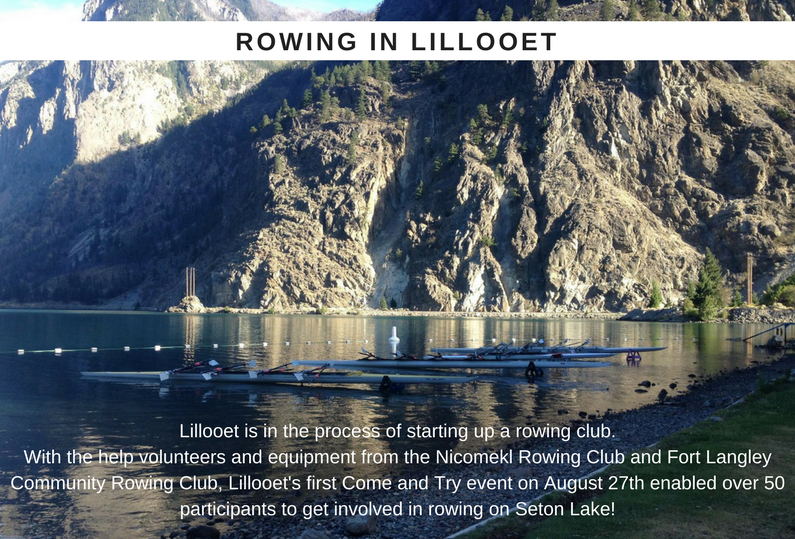 Read the full announcement here. 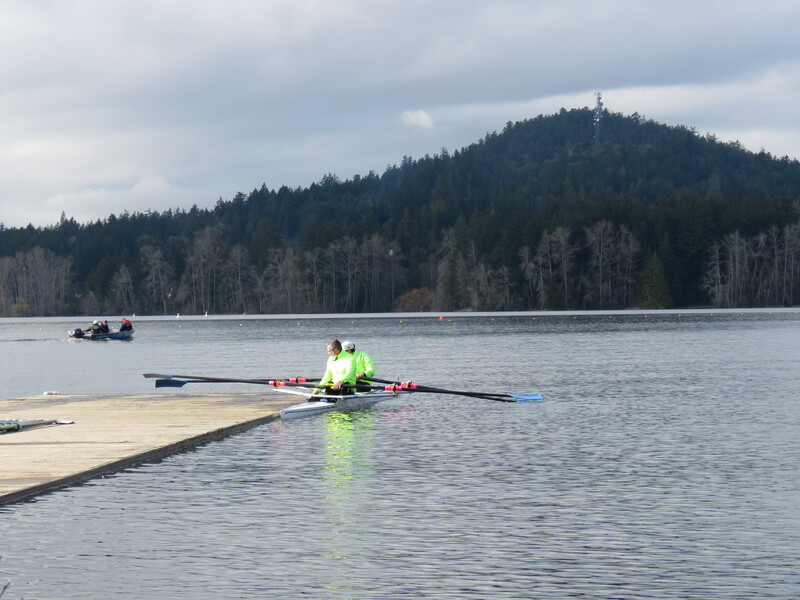 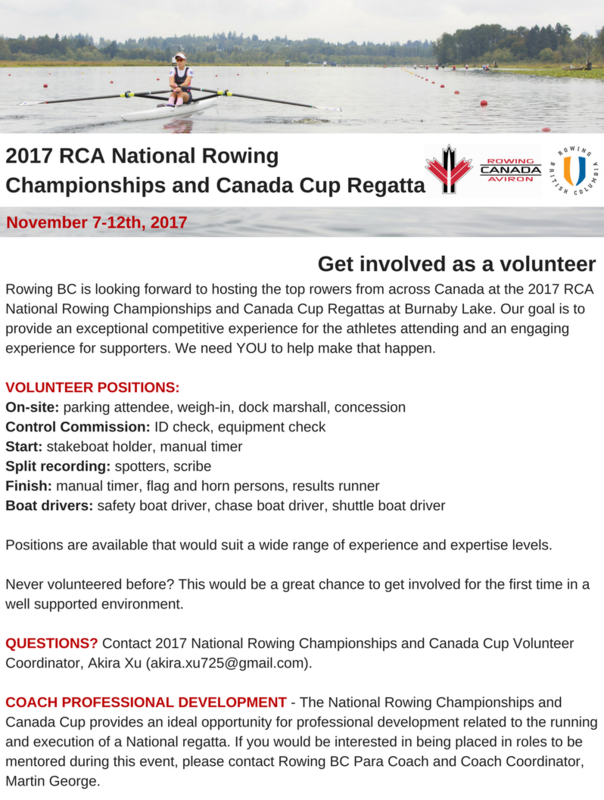 The Board of Rowing BC is preparing to lead the search for a new Executive Director. 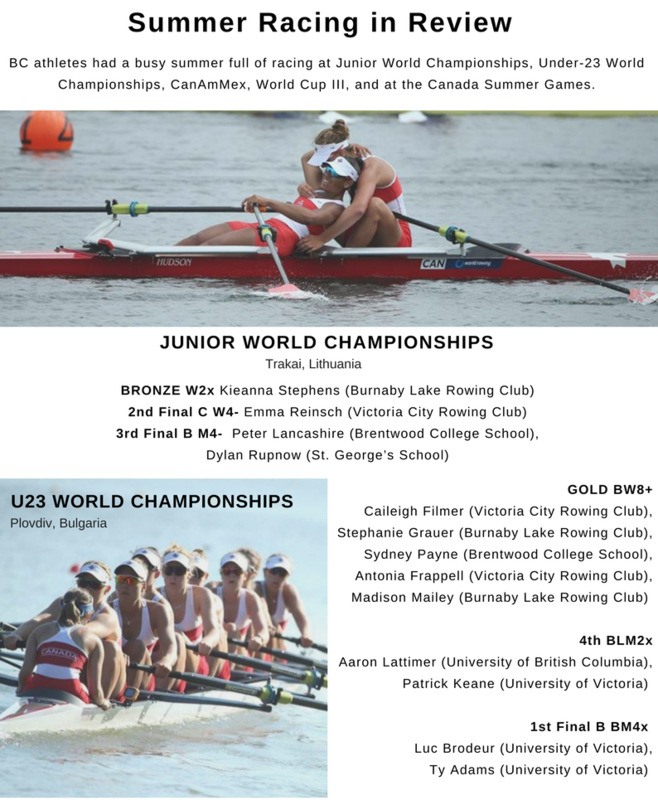 BC athletes had a busy summer full of racing!